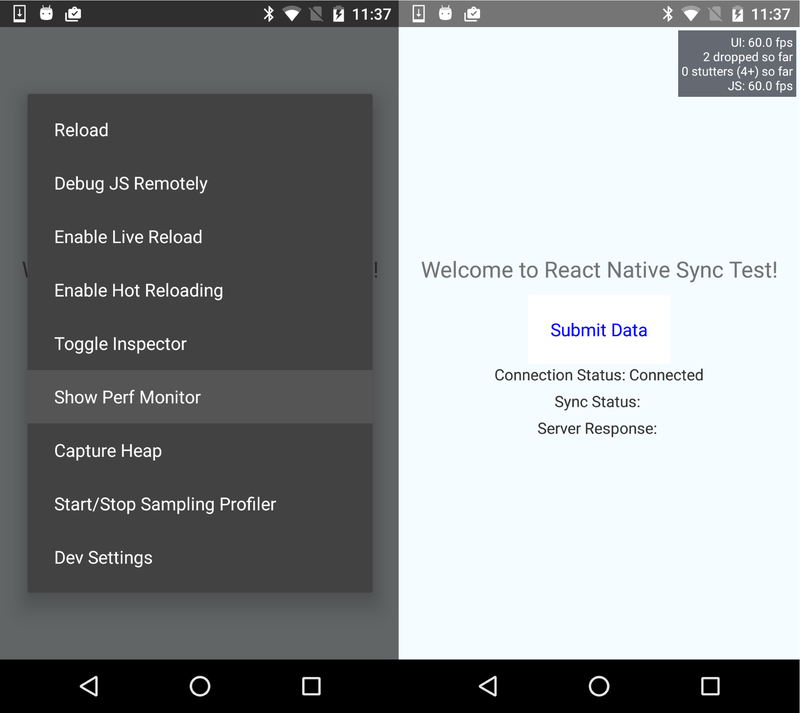 This article is taken from the book React Native Cookbook, Second Edition by Dan Ward. In this book, you will improve your React Native mobile development skills and learn how to transition from web development to mobile development. For this post, we’ll assume that you have a React Native app that has some animations defined. 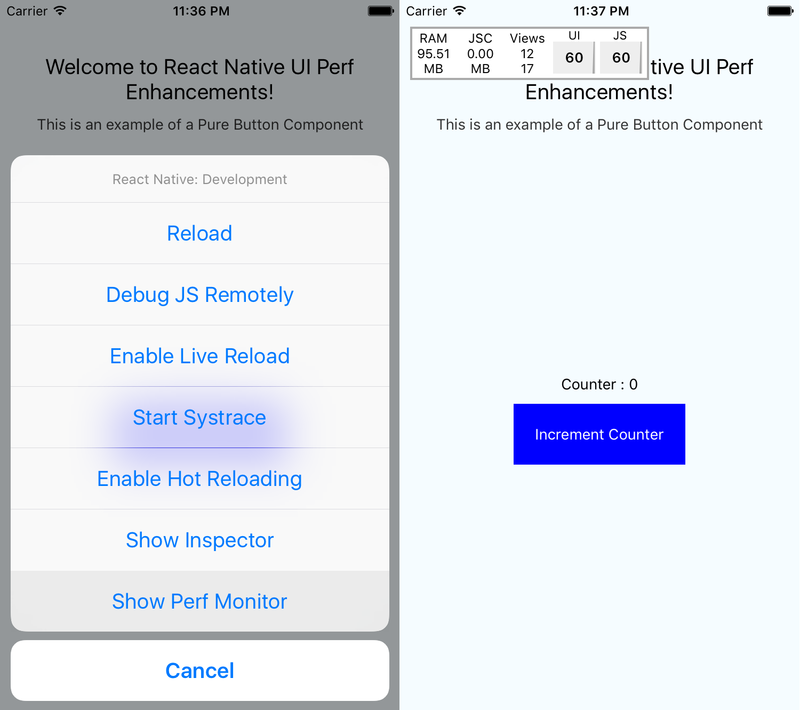 First and foremost, when debugging animation performance in React Native, we’ll want to enable the performance monitor. To do so, show the Dev Menu (shake the device or cmd + D from the simulator) and tap Show Perf Monitor. If you are looking to animate a component’s transition (opacity) or dimensions (width, height), then make sure to use LayoutAnimation. If you want to use LayoutAnimation on Android, you need to add the following code when your application starts: UIManager.setLayoutAnimationEnabledExperimental && UIManager.setLayoutAnimationEnabledExperimental(true). Currently, only a subset of the functionality of the Animated library supports native offloading. Please refer to the There’s more section for a compatibility guide. Finally, if you are still suffering from poor performance, you’ll have to either rethink your animation strategy or implement the poorly performing view as a custom UI view component on the target platform(s). You will have to implement both your view and animation natively using the iOS and/or Android SDK. If you liked this post, support the author by reading the book React Native Cookbook, Second Edition for enhancing your React Native mobile development skills.